I’ve been waiting for the right time to talk about this new Ghostbusters movie. I’m a life-long “Ghosthead,” and naturally I’ve got a lot of…feelings, about this reboot. A great many of us do. Ghostbusters, and the world that movie created, means a lot. It touched our culture, and those of us who grew up with it, in a very special way. So it’s natural that opinions would be heated at times. But it’s gotten to the point where it was just absurd. Like a bunch of bratty fans flaming the Facebook page for Tufts Medical Center in Boston after the cast visited some sick kids. There was no way I wanted to lump myself in with that crowd. And yes, there’s a sexist element to it. 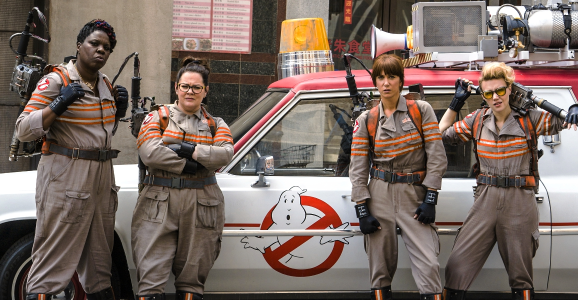 These Ghostbusters are women, and that rubs certain people the wrong way. But now that the trailer is here, the time has come. Let’s talk some Ghostbusters. In the end, there’s a bunch of stuff here that I don’t mind, and one thing that I do. 1. The Ghostbusters are women. 2. The costumes are different. 3. The equipment and the car are different. Making the Ghostbusters women is a fine way to freshen up the franchise. There have been female team members in the cartoons and comics, and it’s never been a rule that girls can’t shoot lasers at ghosts. Male fans that gripe about this are the equivalent of the Little Rascals, i.e. a bunch of little boys trying to keep girls out of their club house. It’s 2016, guys. Get over it. And yes, the toys look different. Again, it’s 2016. Ghostbusters came out in 1984. Concepts evolve with time. While I can’t say it was hilarious, from a conceptual standpoint I’m fine with most of what I see here. I’m I’m not too familiar with Leslie Jones or Kate McKinnon. But they look like they’ll be funny, as does Melissa McCarthy. I’m not a big Kristen Wiig fan, at least in terms of her comedy. I actually prefer her in more serious roles. And it looks like we’ll get some of that in this movie, with her being the “straight man,” if you will. As far as this trailer is concerned, the two big complaints I have are that the ghosts aren’t very convincing (which I suppose could change between now and July), and the bit with McCarthy’s head turning around Exorcist-style is pretty dumb. It’s not like Rocky Balboa, or the litany of other sequels released decades later. 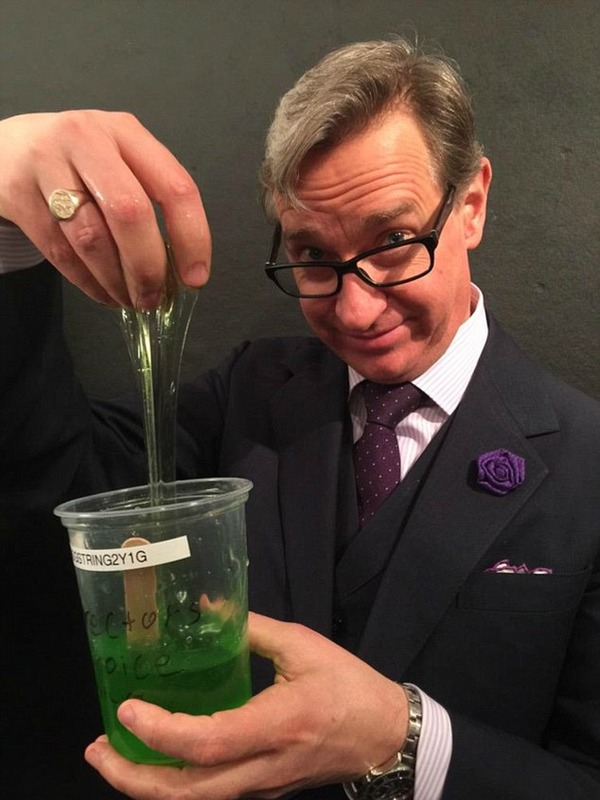 Director Paul Feig and the gang are trying to reinvent the wheel here, when that’s not necessary. Dude, no. You can’t make Ghostbusters new. You can add to it, but you can’t just start over. Why would you want to? Most people already know what a Ghostbuster is, anyway. Why fight that uphill battle? To an extent, it’s like what George Lucas did with the original versions of the Star Wars trilogy. If you take away or change something your audience has loved for so long, they turn on you. So you wind up facing backlash for trying to update something that didn’t need updating. To be clear, I’m not suggesting a Ghostbusters movie can’t work in the modern era. But why disconnect it from so much of what people remember? Hell, they even try to make up for it in the trailer with that “30 years ago four scientists saved New York” stuff. (Incidentally, Winston wasn’t a scientist. Oops.) It’s like they realized their mistake after the fact and tried to make up for it with the marketing. In any event, there’s not much of a point to complaining about it now. The movie is made, and it’s coming out. Dan Aykroyd, who has been pushing for a new Ghostbusters movie for decades, apparently likes it. We can take some solace in that, I suppose. We can also take solace in the fact that, whether this new movie is good or bad, the originals will always be there. There’s a lot of comfort to be found in that, I think. The movies we love never change (unless they’re made by George Lucas). A part of them is forever incorruptible. Image 1 from decider.com. Image 2 from dailymail.co.uk. Image 3 from comicbookresources.com. This entry was posted in Movies, Opinion and tagged Dan Aykroyd, Entertainment Weekly, Facebook, George Lucas, Ghostbusters, Ghostbusters (2016), Ghostbusters reboot, Ghostbusters remake, Ghostbusters trailer, Kate McKinnon, Kristen Wiig, Leslie Jones, Melissa McCarthy, Paul Feig, Rob Siebert, Star Wars Trilogy on 03/03/2016 by primaryignition. So now that The Force Awakens has been out for a little bit, we’re at the point where a lot of Star Wars fans are theorizing about the movie. Most rampantly about Rey’s family. Some people think she’s somehow Obi-Wan Kenobi’s daughter, others think she’s a Skywalker (which I imagine is more likely), etc. 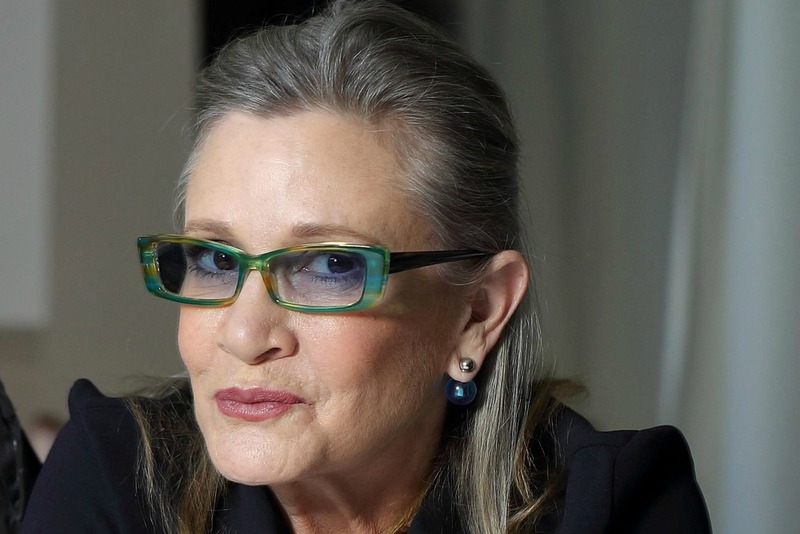 Frankly, I’m hoping she’s just Rey. I think The Force Awakens gave us our fill of “I am your father” moments for this era with Kylo Ren and Han Solo. 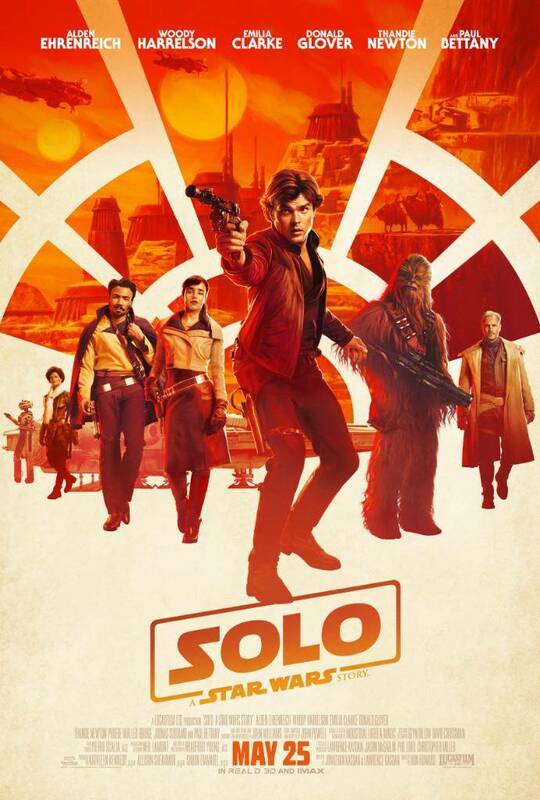 While it would give us a certain plot symmetry to have a Force-sensitive brother and sister at the center of this new trilogy, it’s a little too predictable, in a story many argue is already a little too derivative of the classic trilogy. Also, the idea of the Skywalker family being (as The Verge recently put it) “the chosen people,” and any hero in the galaxy needing to be connected to them in some way waters things down. I’ve recently gotten acquainted with Star Wars Rebels, and one of the really cool things about that show is that none of the main heroes are connected to Obi-Wan Kenobi, Han Solo, or any of the classic movie characters. They’re entirely new and independant. That’s not to say Kylo Ren is less special because of his connection to Han and Leia. But it’s also important to establish that anyone is capable of being a hero, whether you’re an outlaw smuggler, a rogue stormtrooper, or a desert scavenger who has abilities far beyond her imagination. That idea is a lot of fun, and appropriate for this universe. 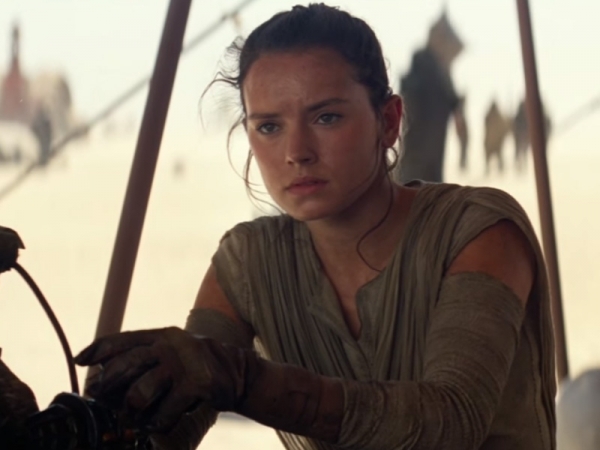 What’s more, the idea of Rey being Obi-Wan’s daughter is, at least at first glance, a little too convoluted for me. They’d have to go out of their way to explain how and why Obi-Wan had a child so late in his life. And it just seems like overkill. 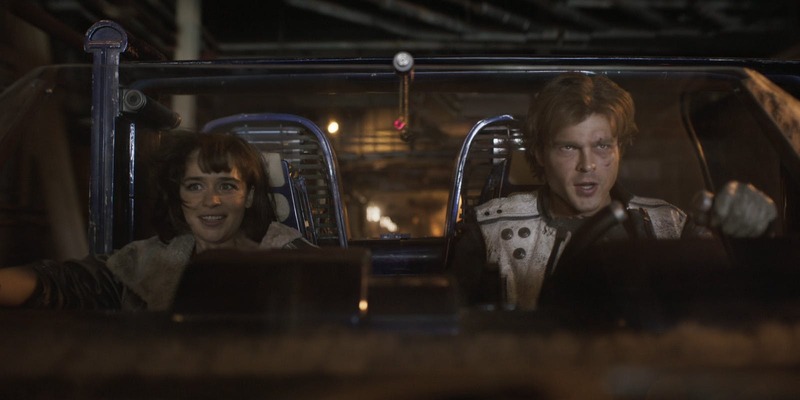 Han and Leia named their (presumably) only child Ben, as a tribute to Obi-Wan. That’s enough. 2. Leonardo DiCaprio as Anakin Skywalker. Shortlist got fans buzzing recently by digging up a 2010 interview with Leonardo DiCaprio, in which he revealed he met with George Lucas about playing Anakin Skywalker. Obviously, fate was on Leo’s side here. Hayden Christensen is not a bad actor, and he did the best he could. But was under George Lucas’ direction, saying lines George wrote. There was only so much he could have done. Leo (seen above in 2001’s The Beach, which shows us roughly how he could have looked as Anakin) would have been shackled, and as good as he is, his career likely would have suffered for it. Still, given how Ewan McGregor was still able to charm as Obi-Wan, it’s interesting to think what Leo might have been able to work into Anakin. Yeah, George said this in an interview with Charlie Rose. Even when you take it in the proper context, it’s not much better. 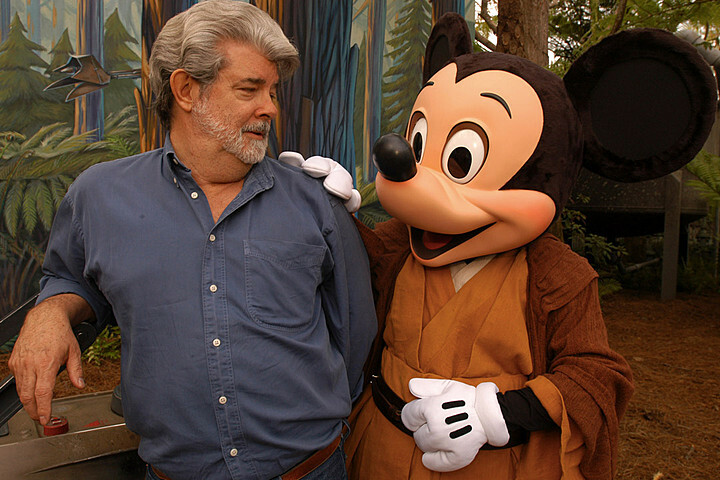 Lucas was talking to Rose about selling Lucasfilm, the Star Wars and Indiana Jones franchises, and his idea for Star Wars: Episode VII to Disney. Disney went their own way with the movie, which it seems has left George somewhat bitter. 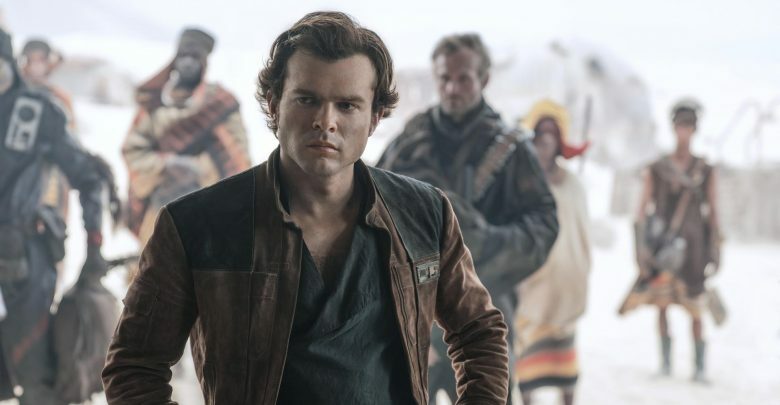 He talked about how his involvement in the new trilogy would ultimately muck things up, given the difference in directions, which led to the “white slavers” metaphor. I’m going to be as nice to George as I can, here. But that’s obviously an extremely crude thing to say about the people he ultimately chose to do business with. Business, by the way, that made him $4 billion richer, and allowed him to make some vey generous donations to the world of education. It also allowed hi to spend some valuable time with his young daughter. I imagine this is a really weird time for George. He doesn’t deserve all the credit he gets for “creating” Star Wars, it’s his baby. And now he has no influence on it anymore, and the franchise has been reinvigorated by its “step parents” of sorts. 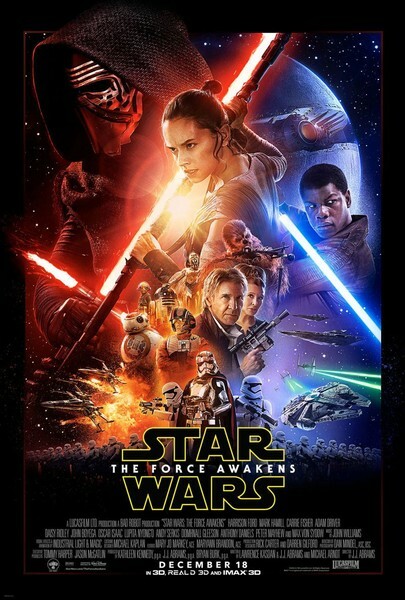 Make no mistake, people are much happier with The Force Awakens than they were with any of the prequels. What does that say about George, his contributions to his own creation over the last 15 years? Sorry George, but I call sour grapes on this one. Image 1 from techtimes.com. Image 2 from nydailynews.com. Images 3 and 4 from screencrush.com. This entry was posted in Opinion and tagged Anakin Skywalker, Charlie Rose, Daisey Ridley, George Lucas, Han Solo, Kylo Ren, Leonardo DiCaprio, Leonardo Dicaprio Anakin Skywalker, Mickey Mouse, Obi-Wan Kenobi, Rey (Star Wars), Rob Siebert, Star Wars, Star Wars Rebels, Star Wars: The Force Awakens on 12/31/2015 by primaryignition.